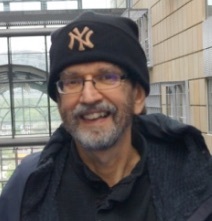 I am a Senior Lecturer in Computing at The Open University, a member of the Centre for Research in Computing, and Founder and Director of the Music Computing Lab research group. My principal research interests include Human Computer Interaction, Music Computing, Assistive Technology, Mobile, Wearable and Whole Body Computing, and Technology Enhanced Learning. I was Co-Investigator on the E-Sense Project on digitally enhanced senses and the Older People and Technological Inclusion ESRC project. I have devised numerous human-centred computing innovations such as Harmony Space, the Haptic Bracelets, the Haptic Drum Kit, the Audio GPS, and a new and highly expressive form of interaction Direct Combination. 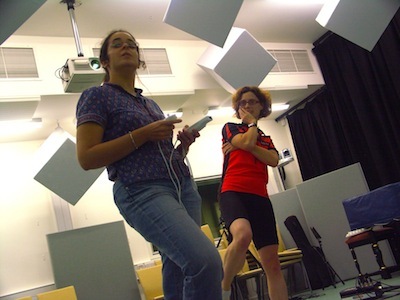 Using Embodied Cognition to improve Music Interaction Design. 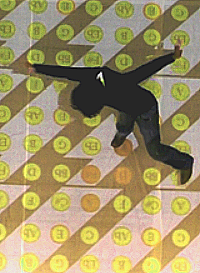 Using whole body movement to understand and control musical harmony. 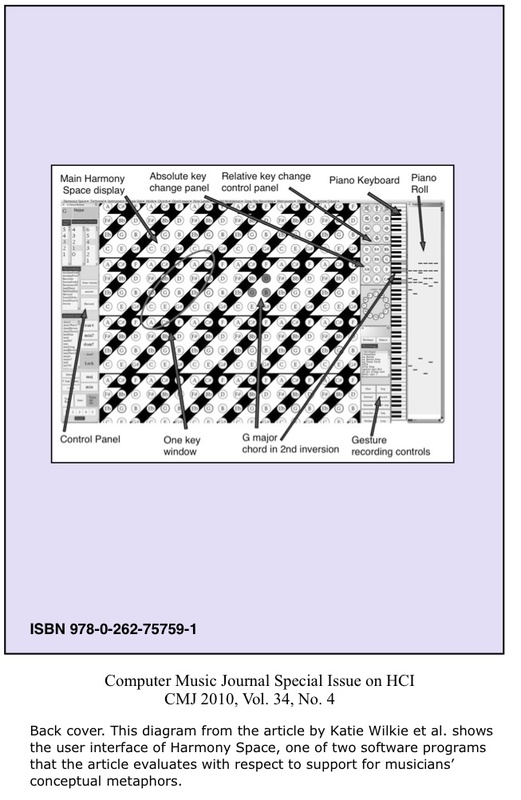 Exploring computational models of rhythm perception. Using haptic feedback to help people learn multi-limb rhythms.Tools for understanding and controlling harmony visually. 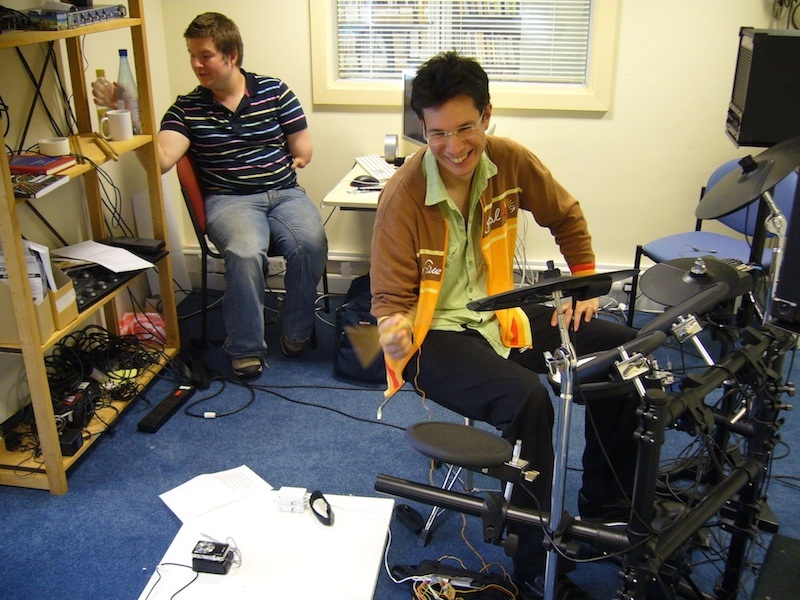 Designing and testing musical instruments controlled directly by the brain.